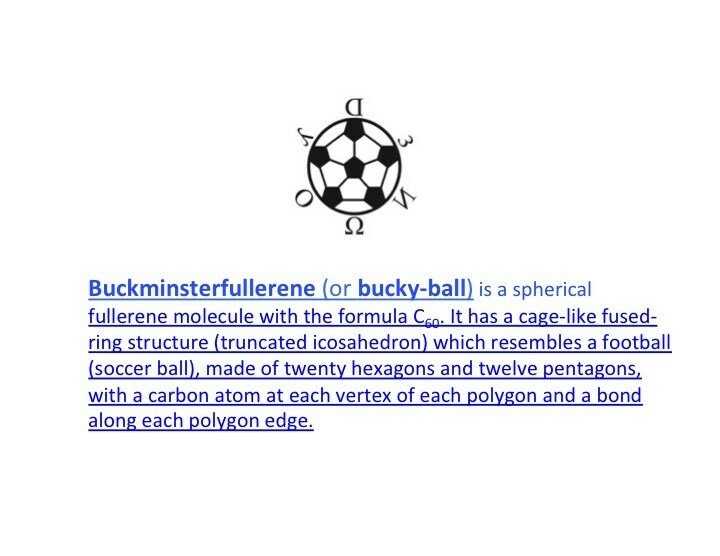 The logo of Hamilton County Mathematics and Science Academy represents the carbon molecule (also called the "Bucky Ball" after the structure-geodesic dome, invented by F. Buckminister Fuller and the soccer ball used in the game of soccer), which is found in space and on Earth. The ball is surrounded by Greek letters which represent the mathematical formulas of the forces, which hold the elements of space together. Our logo represents the molding of science and mathematics, which is the focus of our academy of learning.